Red Carpet Fashion Awards Red Carpet Fashion Awards is a celebrity fashion website which chronicles the ensembles from runways to red carpet events around the world. 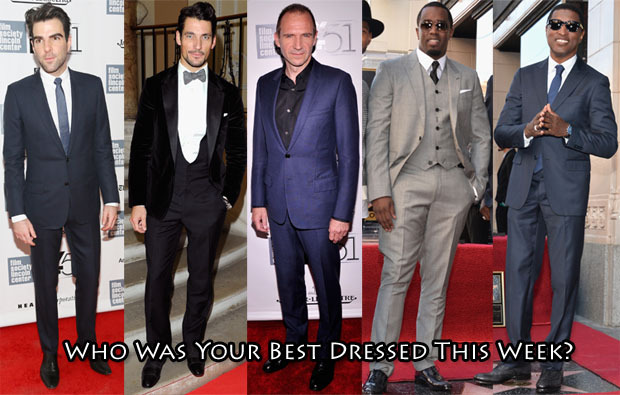 Who Was Your Best Dressed This Week? 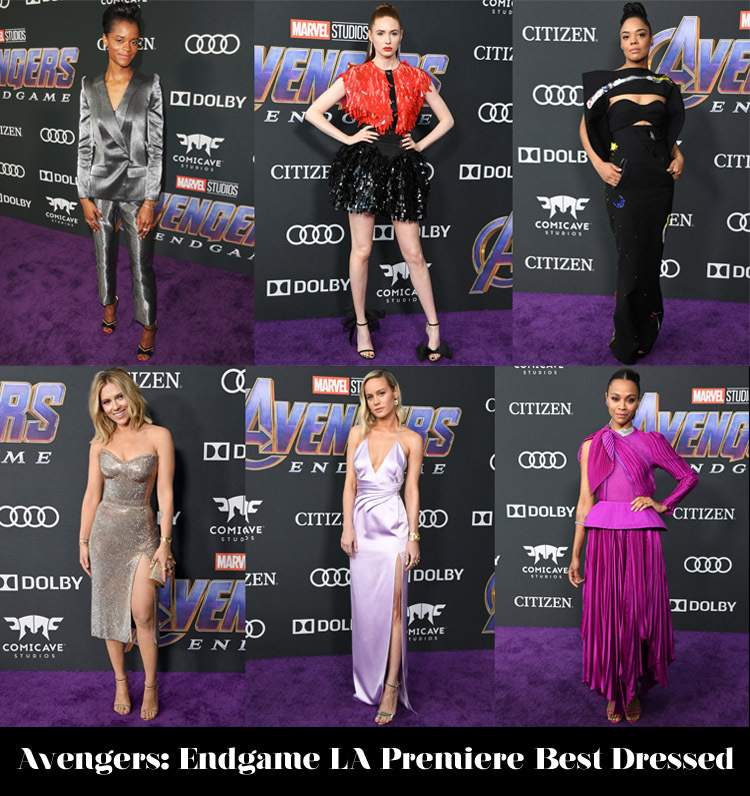 Who Was Your Best Dressed At The ‘Avengers: Endgame’ LA Premiere?